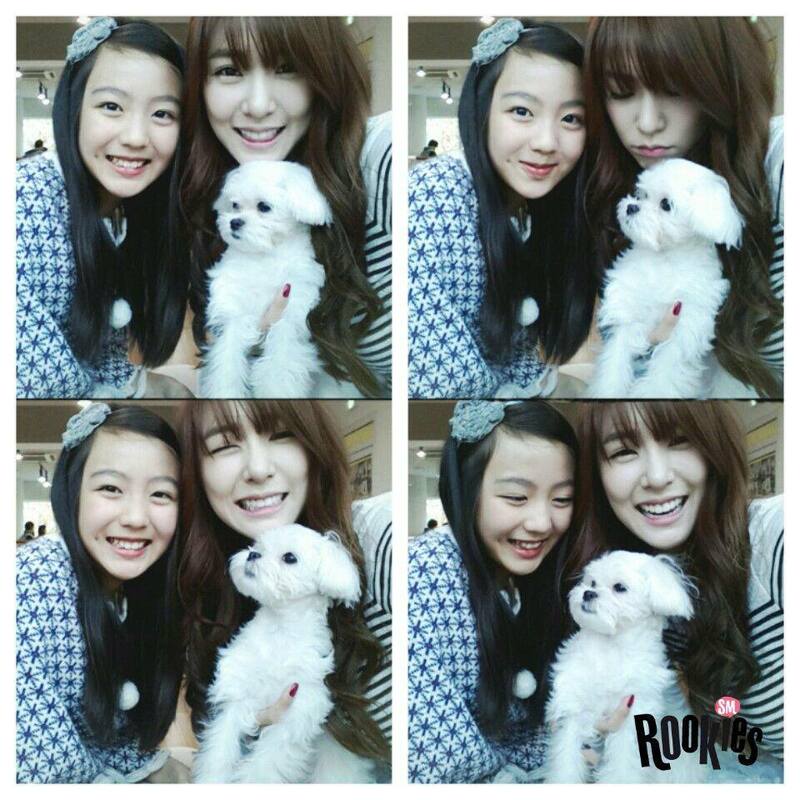 Tiffany selca with SM Rookies Lami. . HD Wallpaper and background images in the SM ROOKIES club tagged: photo tiffany lami.